Calling all Developers. Just REDUCED $100,000. 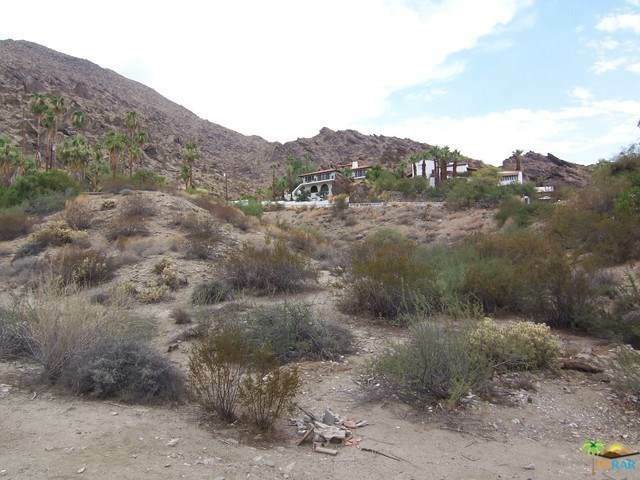 5 contiguous lots in the desirable Mesa in South Palm Springs, view and hillside lots with road access to all lots. Total acreage; 1.8. 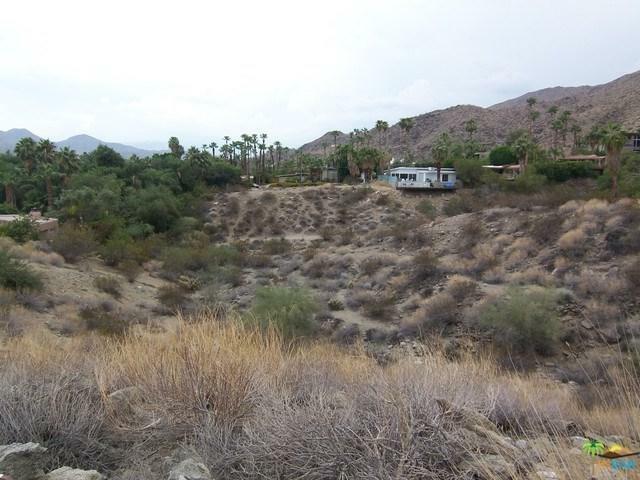 Development in Palm Springs is at an all time high...don't miss out.